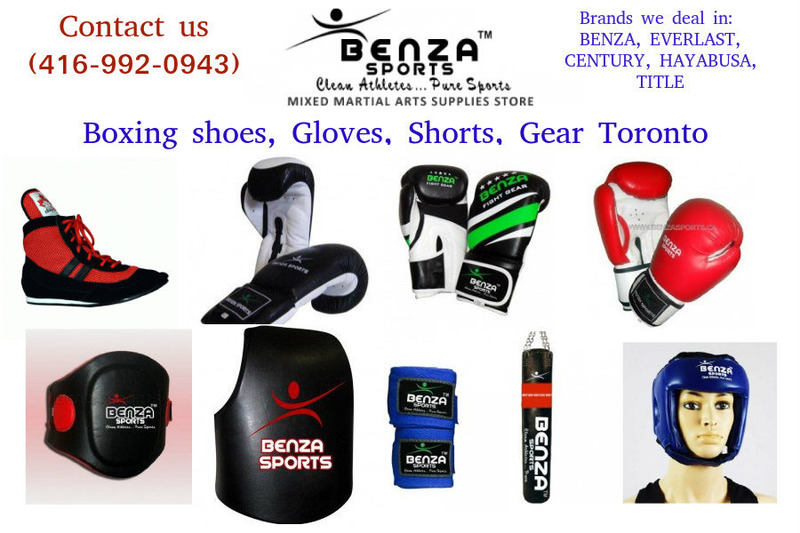 Benza Sports provide branded boxing equipment in Toronto. 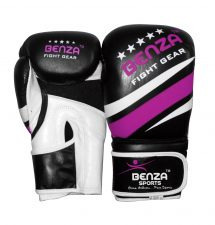 Our sports store provides branded boxing shoes, gloves, shorts, head gear and more. Moreover, we deal in various brands. 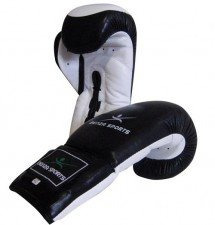 Our all boxing equipment is affordable. 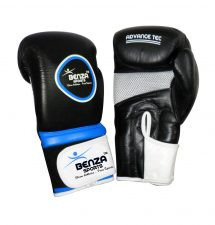 Buy online boxing equipment and other sports equipment through our website or visit our showroom. Our main goal is to satisfy our client by providing delivery on time. 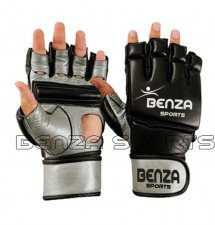 Contact us (416-992-0943) for more details about our sports products.